As a buyer or a seller, you want your real estate transactions to go smoothly and as convenient as possible. That means finding the exact home you're looking for or selling your home quickly for the best possible price and most convenience for you. 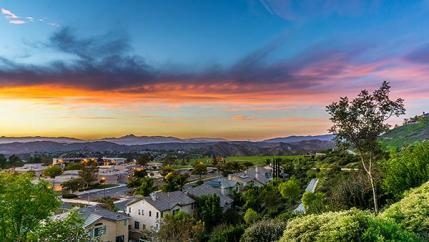 Let us take care of you and all the details for your next property sale or purchase in Santa Clarita CA. It means not having to worry, even if you're new to the real estate arena, or if you're moving thousands of miles away. You need the assistance of an experienced professional to make your next move excel, and make it the best it can be. After we meet or talk about what is important to you, and we both understand your goals and desires I will formulate and share a personal action plan for you to win in your next real estate transaction. From A-Z when I orchestrate my professional team members, we will guide you through (and hold your hand when necessary) each step with our experience and knowledge to help make your move most pleasant. Make your choice wisely. The agent you choose will help you make many important decisions. No one will work harder or more professionally. We're looking forward to the opportunity to be of service!